This week I have been on a writing retreat in Oxford. I told several people before I left that I was going on a retreat, and the general reaction was one of bemusement. Why should that be, I wondered? Perhaps there is something about use of the word retreat that surprised them. In one respect, the definition suits my reasons and goals perfectly: a retreat is ‘a place affording peace, quiet, privacy or security.’ When not directly applied to a location, it is ‘a period of seclusion, retirement or solitude’ (I should mention here that I am not alone; part of the joy of a retreat for me is coming away with my regular workshop group, who are long-standing friends as well as fine poets). It is most commonly associated with religious contemplation. But other definitions bring in a more negative connotation: a retreat is an act of withdrawing, especially from danger, the process of going backward, conceding a position (as in the retreat of a military force). That suggests that a retreat, while being a form of escape, also takes into account the situation one has abandoned, which might be a difficult or unwelcome position. I think of my desk at home in London, and its usual array of paper piles: students’ poems to read, lesson plans, unpaid bills, invites, bank statements. In addition to that, the floor in the London study has now become an acceptable alternative for shelving; some stacks of books are specifically for future projects and teaching, but another is a secondary ‘shelf of shame’ (the poet Julia Bird’s term for a section of the library comprising recently-purchased but still-unread books). I look at my temporary desk in Oxford, and although my habit of creating little piles of paper activity has been continued, the piles are manageable, and they do not contain any documents which pertain to the life of work, bureaucracy or finance. This desk is smaller, a manageable space (almost, dare I say, monastic), a place on which I can concentrate on one thing: writing poems. In a way, the epicentre is my laptop, which is the real container of my life. On its hard drive is my collected works, nearly everything I have written since computers entered my existence. Which makes me extremely portable (most poets are, of course. Wordsworth didn’t have a Vaio, but I assume he carried a pen). But being away from normal concerns forces one to concentrate on the present moment; London has entered the past (at least for a few days). In Oxford, I have already established a pleasant routine; I go for an early-morning run around Christ Church Meadow, then back for breakfast and a shower, and I am at ‘my’ desk by about 9:30. I have never been particularly disciplined in setting a daily routine for myself in London – there are too many distractions, interruptions, multiple tasks to draw my attention. I make copious ‘to-do’ lists, and I get great satisfaction in crossing things off them. But there are some distractions which for me are necessary. I can’t remember what my life was like before the Internet. You might think that Internet access would be against the principles of a retreat (one thing many people seem to want to retreat from is modern life), especially a poetry retreat. But Google is the great gift to poets – I can find a reference or the right word or term without leaving my desk. There is a danger of creating what some have coined the ‘Wikipoem’, a piece that wears its new-found facts in a blatantly obvious manner. Jenny Lewis, our host this week, is about to go on what I consider to be a serious retreat – a month’s fellowship at Hawthornden, the writers’ centre in Scotland (endowed by Drue Heinz, the American heiress who made her fortune in ketchup). 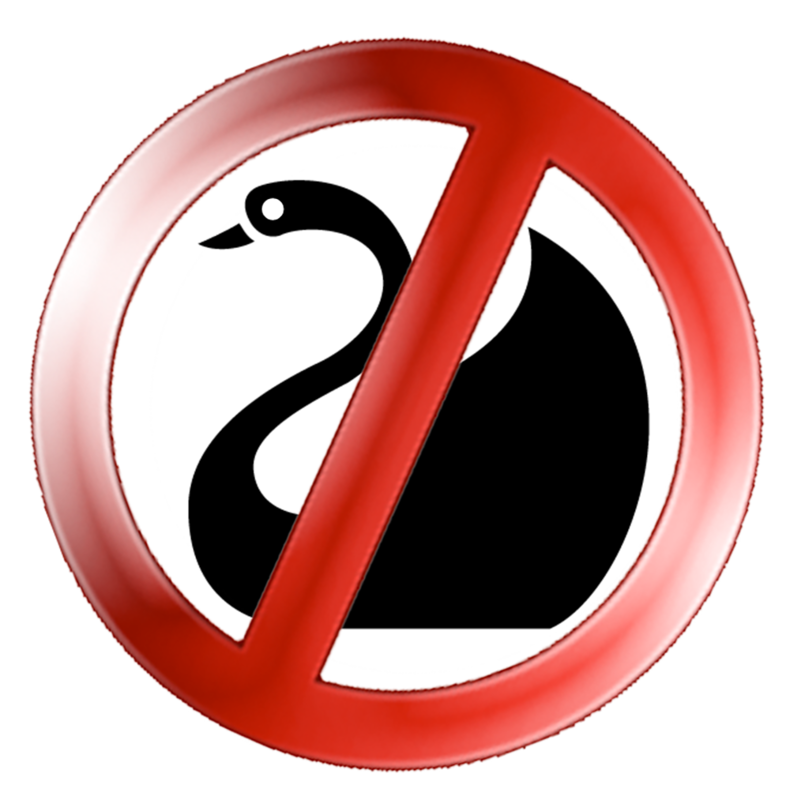 There are strict codes of behaviour that writers are expected to observe (including a no-talking rule during the day) – I have nothing against such restrictions. But when Jenny explained that there is no Internet access, I found myself wondering if I could survive for a month without Google. I doubt it. Ok, you may laugh. But I’ve written three poems since Wednesday, and I’m working on a draft of a fourth, which for me is an extraordinarily good rate of success. So as long as there is a broadband connection on that desert island, I’m fine.